Open a SaveAbles account between April 1 and May 31 and we will deposit $5 in your account. Apply at a Branch Today! 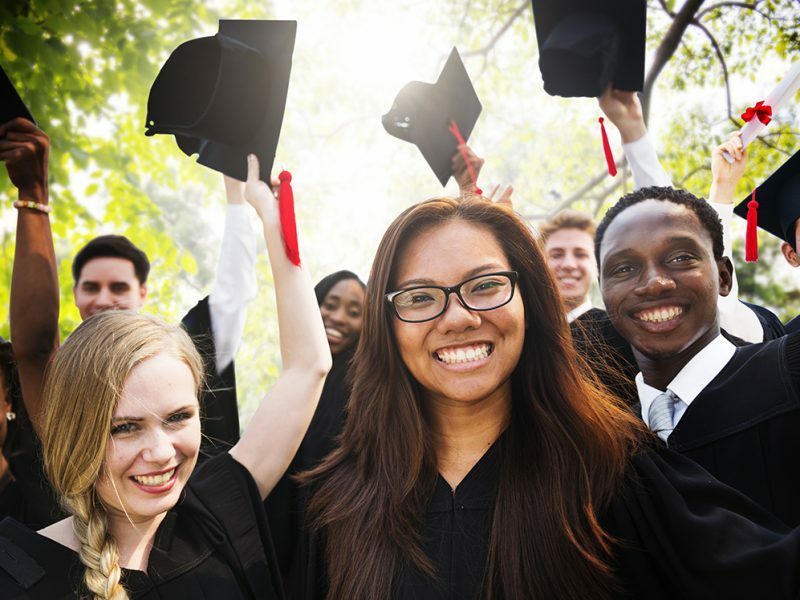 He is here just in time to get you over those end-of-summer blues and help you enjoy getting back to school with gifts for saving your money. 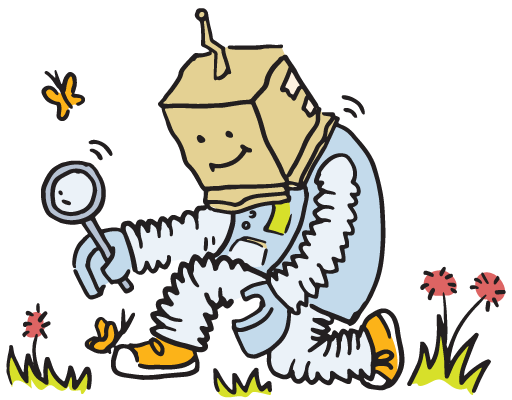 SaveAbles will help you find fun ways to save. 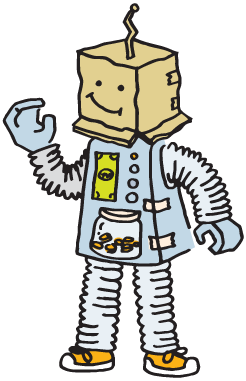 Look for fun articles with ideas on how to enjoy the sound of money in the bank. 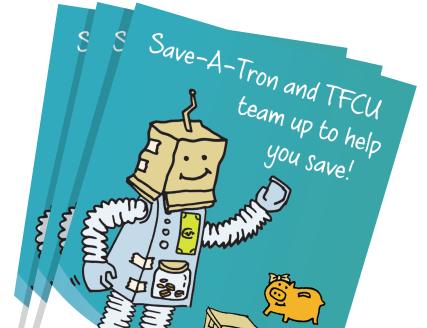 TFCU SaveAbles Kids Club accounts are special accounts designed to teach kids the importance of saving. They can be opened for children, grandchildren, nieces and nephews. Any child who is a relative of a current member or of someone who qualifies to join TFCU can become a SaveAbles Kids Club member. And, every time they bring in a deposit, they get a cool gift! 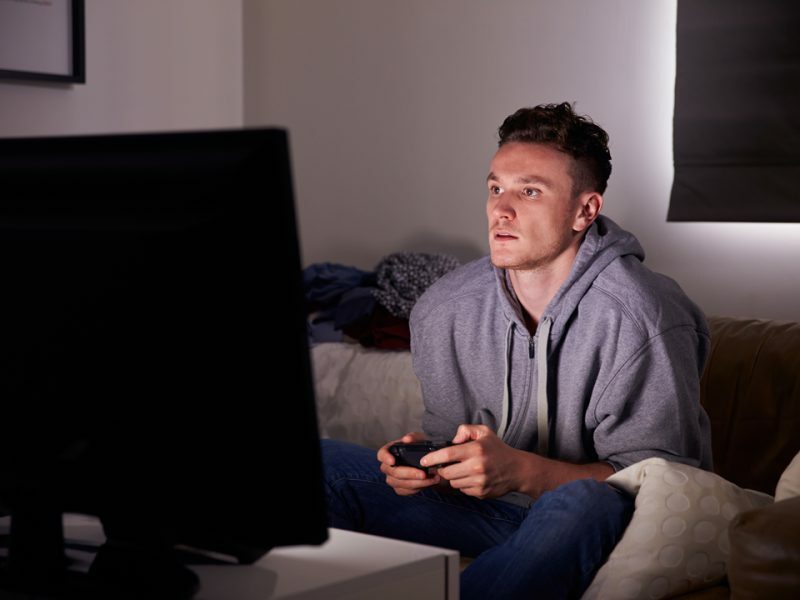 New accounts opened between April 1, 2019, and May 31, 2019, are eligible. Receive $5 deposited in the TFCU SaveAbles account within 7 days of account opening. Initial $5 in primary share (savings) will still need to be deposited by member at account opening. Find a bauble, bit or string. Save it in a jar. Save it in a box. Put it in your piggy bank. 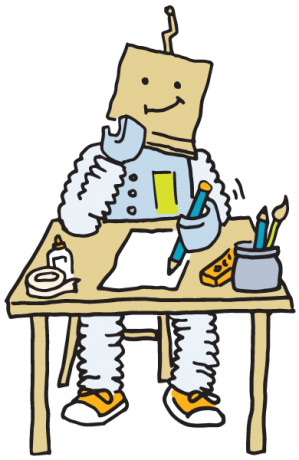 Have fun coloring with the SaveAbles. Download our complete coloring book or just our single color sheet. 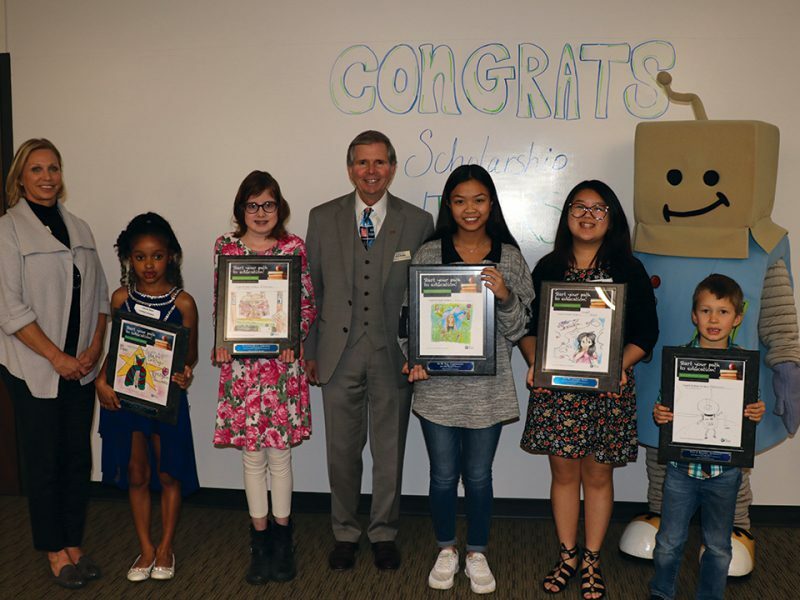 Save-A-Tron 5000, along with his friends, are always here to encourage kids to save. And together they are the SaveAbles! 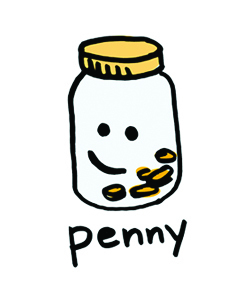 Penny: She’s got a head for numbers. 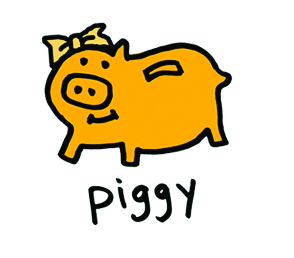 Piggy: She likes to shake things up. 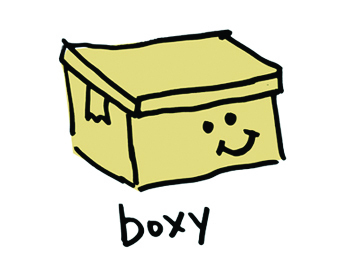 Boxy: He keeps stuff (and your secrets) safe. Check out our latest articles below or click here to see more articles for kids. 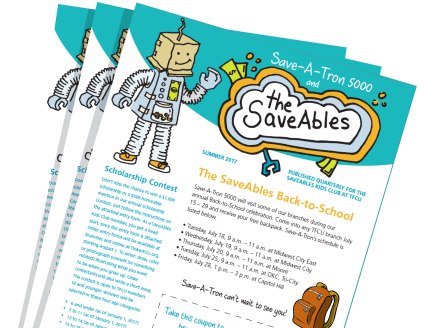 Get an electronic copy of our latest SaveAbles Newsletter.